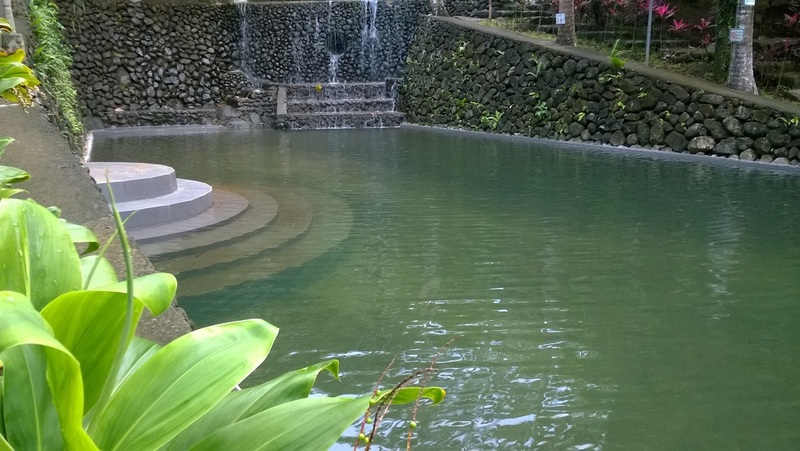 This pool is located from the upstream of the successive pool, the first receiver of the spring waters that comes in to the pool within the river. This is the wider pool than the other 3 pools, the second to receive the waters that falls from the infinity dike after the pool no. 1. All level of guest can swim here with readiness of safety precautions is advised. The third pool is for children pool, installed with water fountain in a water-pot shape. 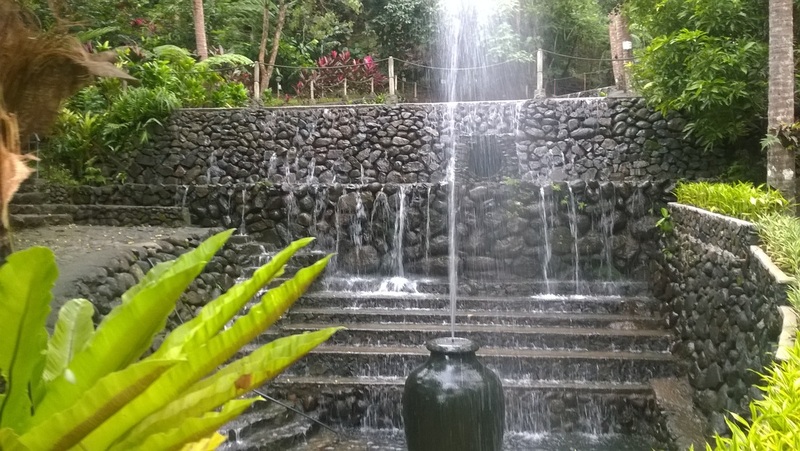 The water that come out and falls down the water serves as a massage touching when it falls to your back while sitting at the ground of the pot. This fourth pool is the deepest of the 4 pools with approximately 6-8 feet deep. and newly installed tiles. 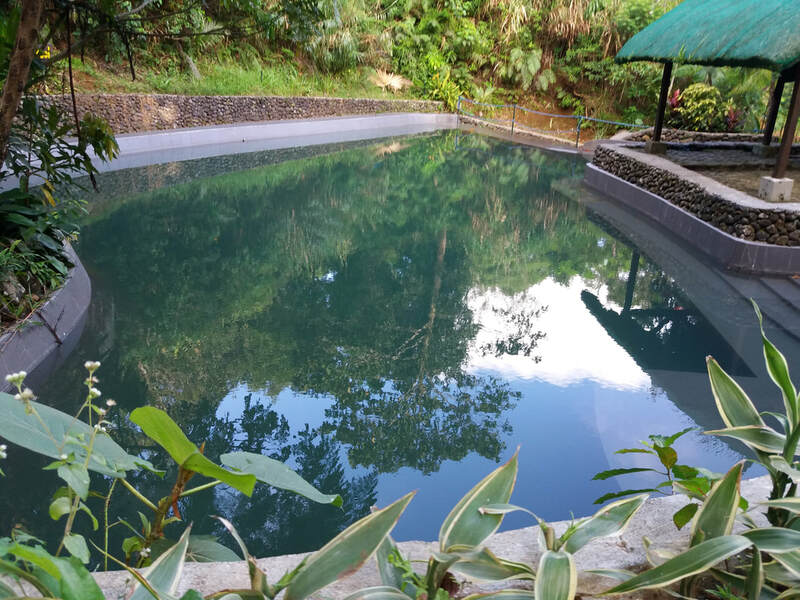 Our guest is advised to swim in this pool if they have swimming skills to ensure the safety.